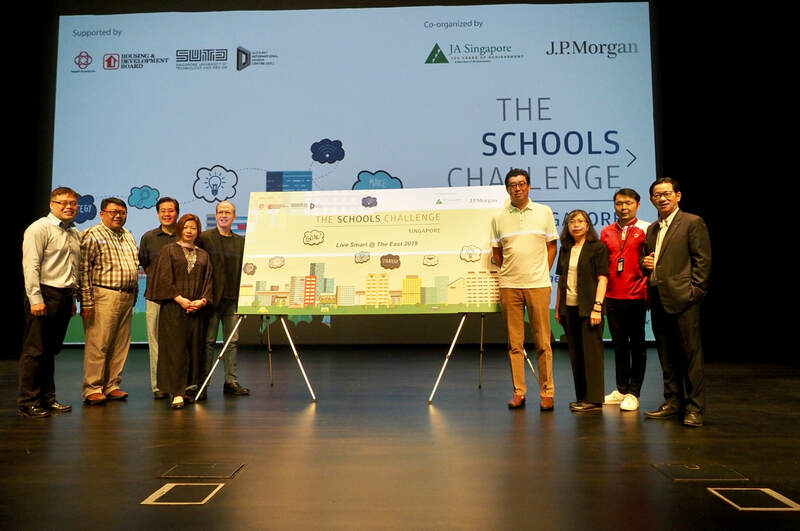 ​Global non-profit organization Junior Achievement (JA), in collaboration with the Singapore University of Technology and Design (SUTD) and leading global financial services firm J.P. Morgan, today launched the Schools Challenge Singapore – a program that empowers secondary school students with science, technology, engineering and mathematical (STEM) skills as they develop innovative solutions for real problems faced by the eastern community in Singapore. 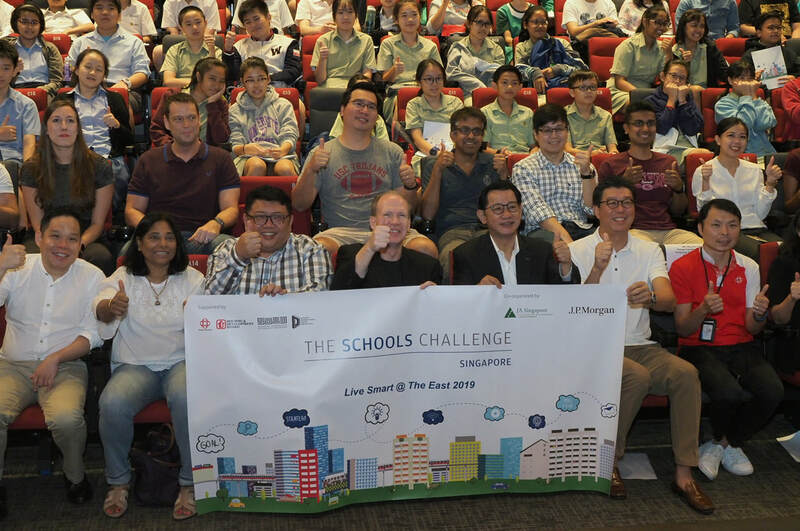 ​Over the next four months, 100 lower secondary school students (aged 13-14) from 5 local schools in Tampines, Pasir Ris and Bedok will be working in teams of four to take on the challenge of improving the quality of living in the East using the STEM principles learned from the classroom and workshops throughout the program. 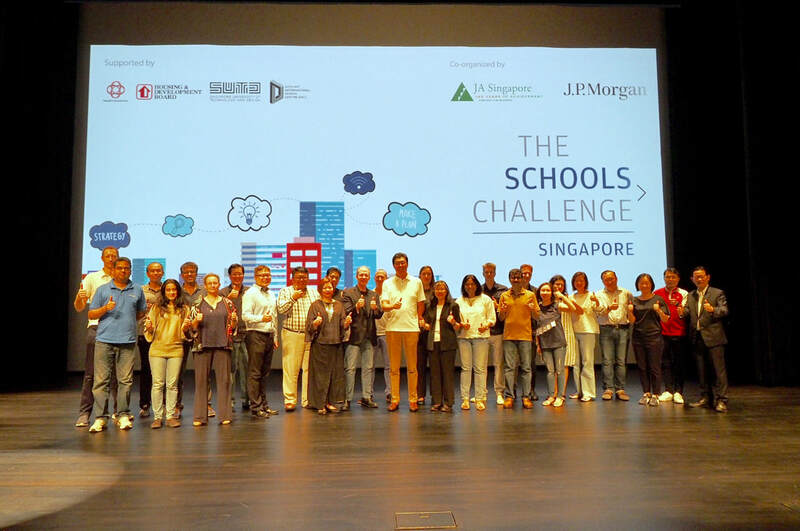 Students will be paired with mentors from SUTD and J.P. Morgan who will support them through mentoring and workshop sessions. The students will present their solutions to a panel of judges in May. 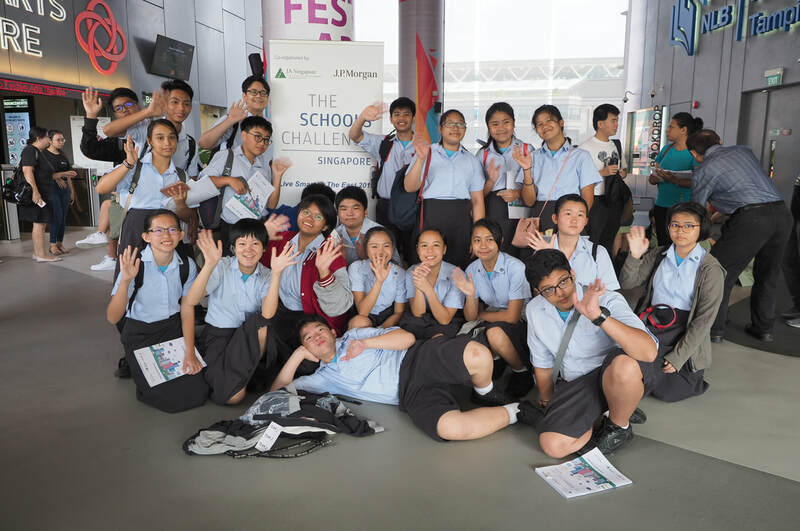 “The Schools Challenge Singapore is a STEM-focused social innovation program designed to provide secondary school students early exposure to career opportunities in STEM-related sectors by engaging them in a learning journey. 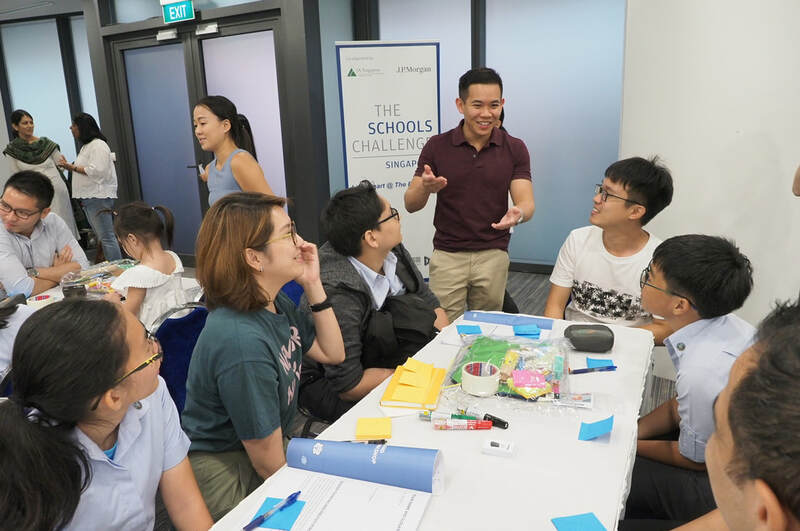 The program aims to empower young people with innovative, problem-solving, and techno-preneurial mindsets via a unique design innovation experience,” said Ng Hau Yee, Executive Director of JA Singapore. Last year, teams of students in London, Paris, Milan and Hong Kong created prototypes to make roads safer in Paris, reduce air pollution in London, reduce waste in Milan and combat loneliness among the elderly in Hong Kong. “At J.P. Morgan, we believe that addressing the need for widely shared prosperity – and, more specifically, providing opportunities for young people to succeed economically – is essential. Moreover, helping young people develop the skills they need to compete in a rapidly changing labour market is a powerful strategy to get there. 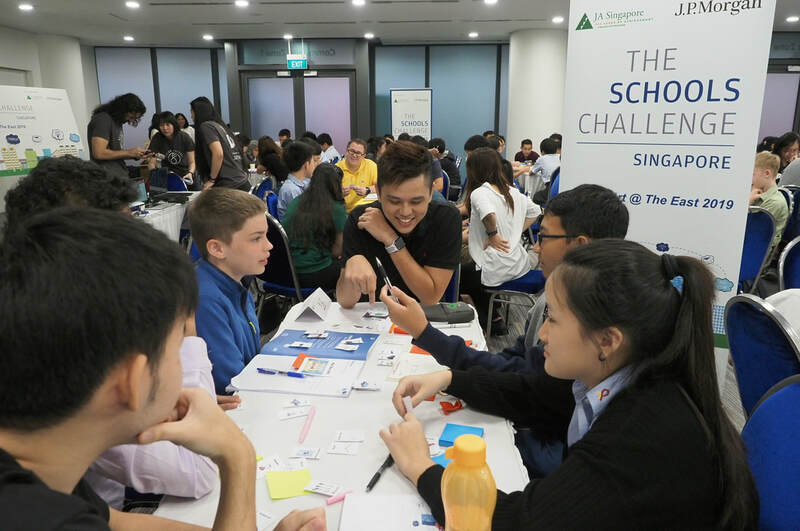 We recognize the importance of STEM education in the 21st century as well as giving the youth opportunities to apply what they learn in the classroom to inspire them to pursue careers in the high-growth STEM sectors.” said Edmund Lee, senior country officer of J.P. Morgan Singapore. outcome is with the hope that we will develop a greater sense of belonging, build stronger ties, lead a more enriching life and stay healthy. Together we can make Tampines, Our Best Home.